Musica Universalis at The American Museum Of Natural History is well worth the time! 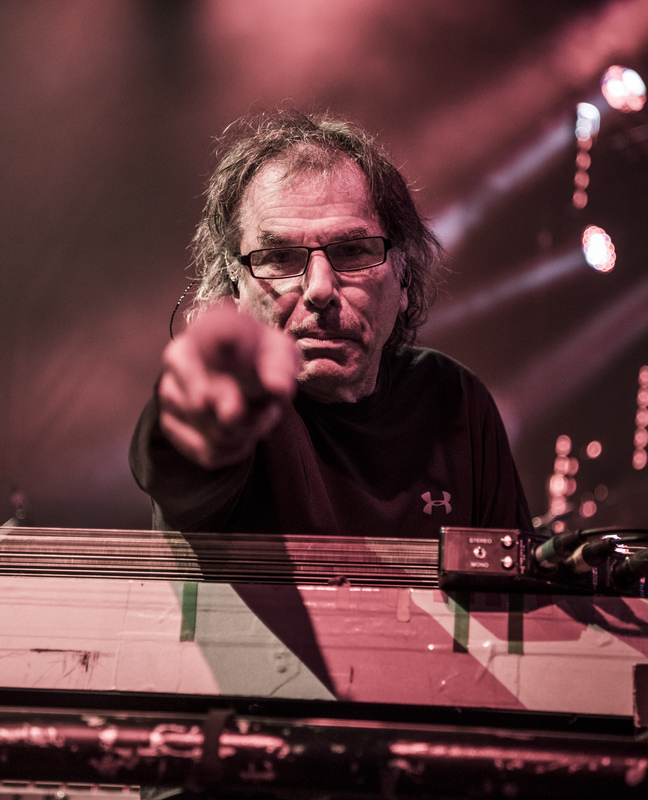 Use code MickeyFF to save $75 off the price of your ticket at Mickeyhart.net or at https://www.amnh.org/learn-teach/adults/lectures-and-special-events/mickey-hart-presents-musica-universalis. Mickey’s Magical Universe Beaming With Brilliance!